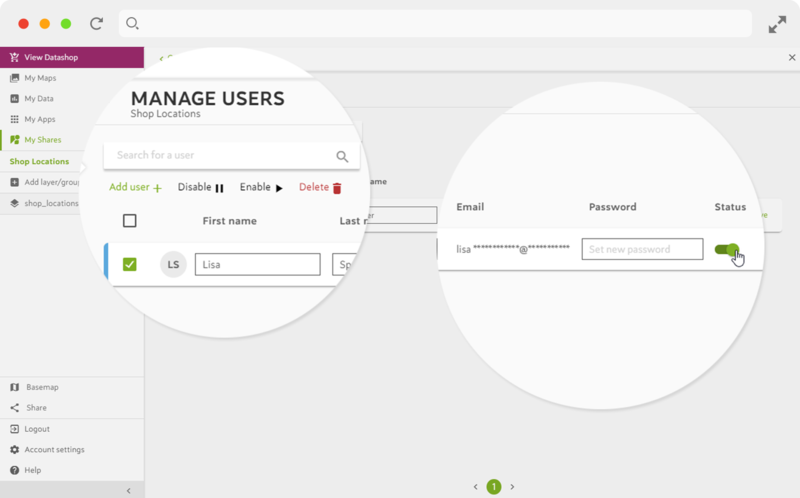 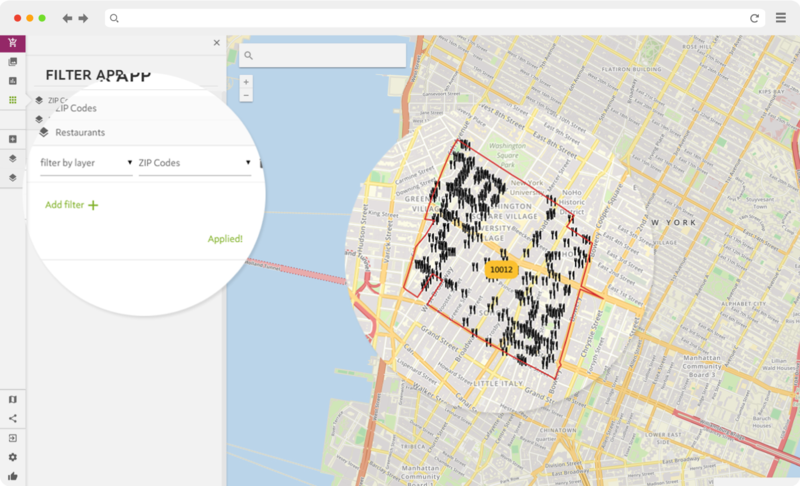 Spotzi Mapbuilder. 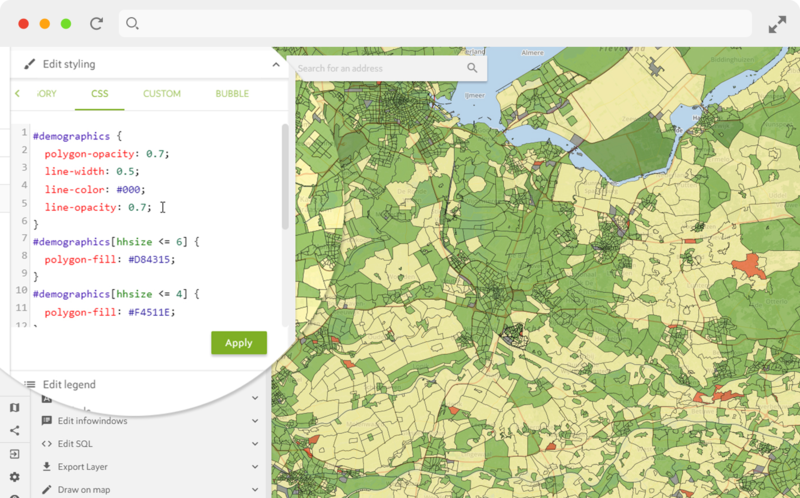 The best alternative to Mapinfo. 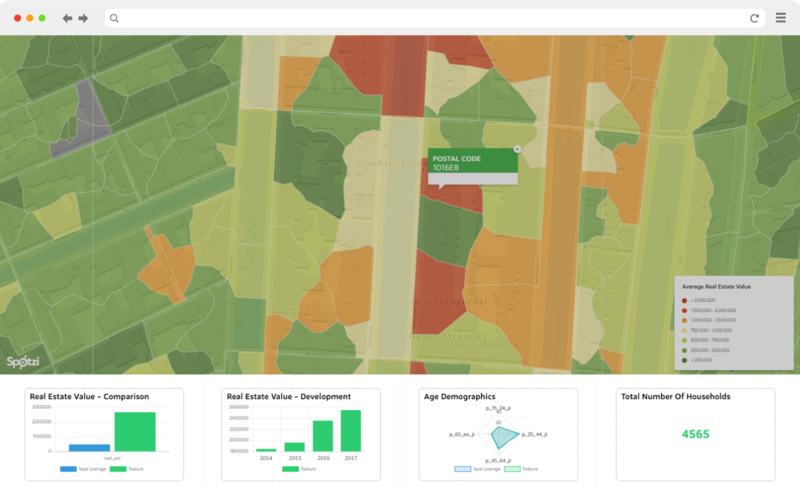 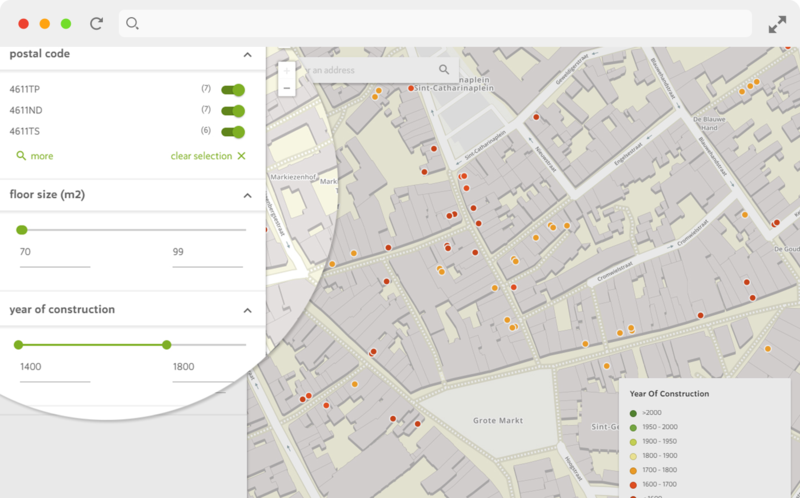 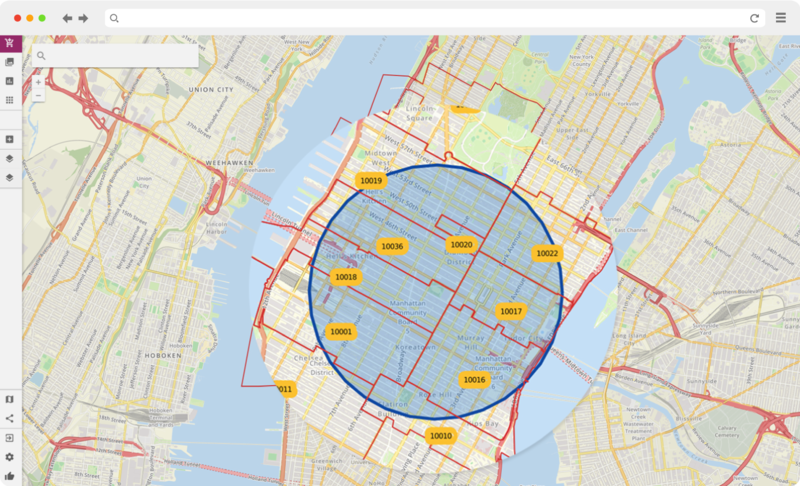 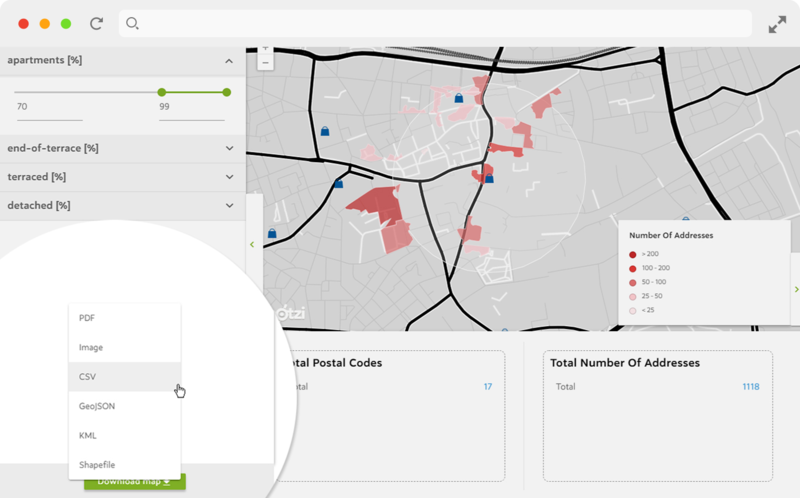 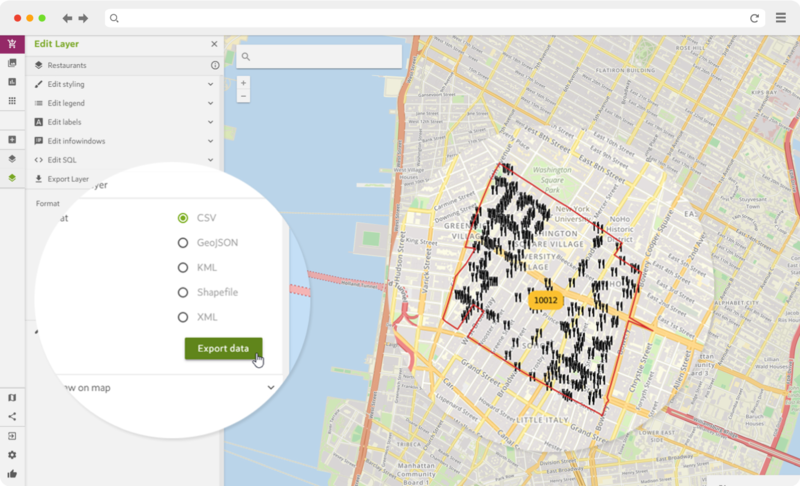 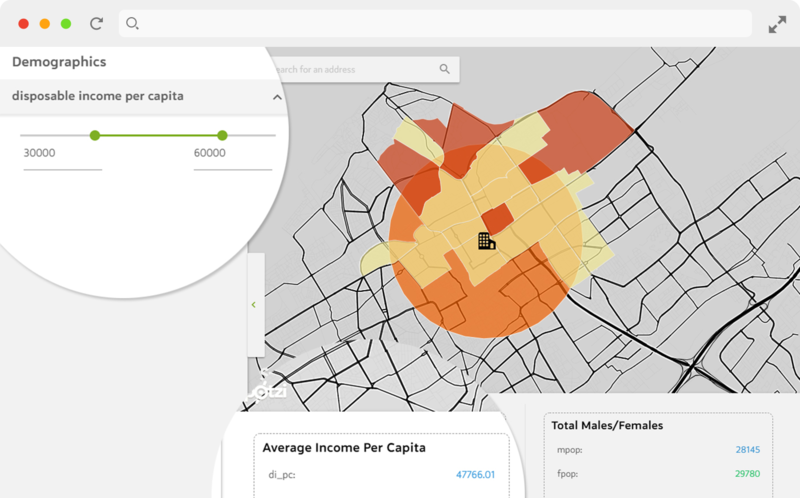 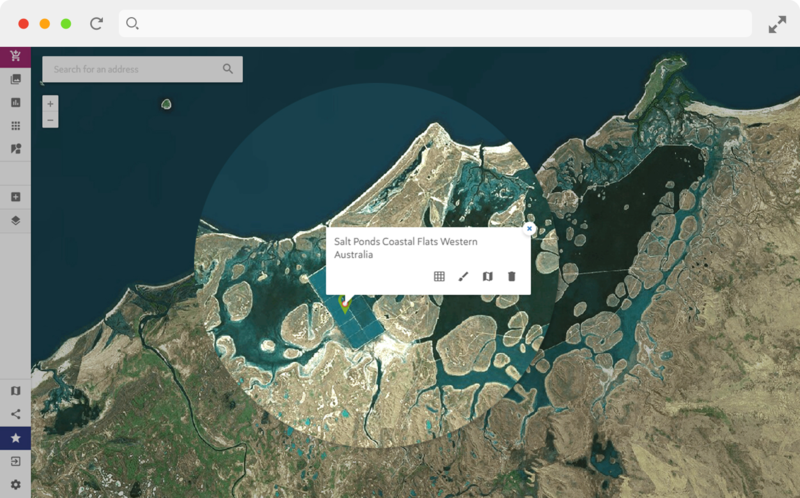 The Spotzi Mapbuilder is the perfect alternative to Mapinfo users who don’t want to pay too much for location intelligence tools without making any concessions.